Magnetic Automation's efforts in developing the MHTM™ MicroDrive barrier generation have been crowned with the internationally renowned reddot design award 2012. This prestigious award honors tireless endeavors in providing our clients with state of the art barrier technology and products and consolidates our market leader position worldwide. Besides the outstanding design, the MHTM™ MicroDrive barriers series are characterized by massive savings of 75 % in power consumption, consist of 99 % recycle materials and meet all relevant international safety standards. 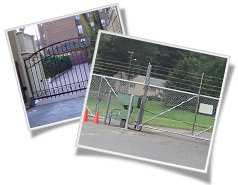 The barriers are available in variants for applications in the car parking, access control and toll industry.